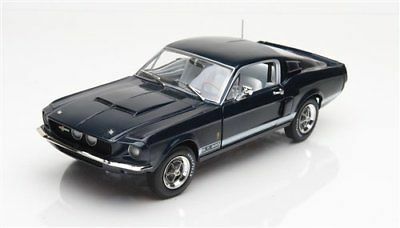 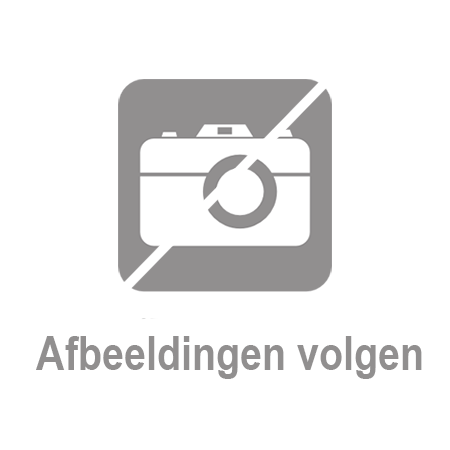 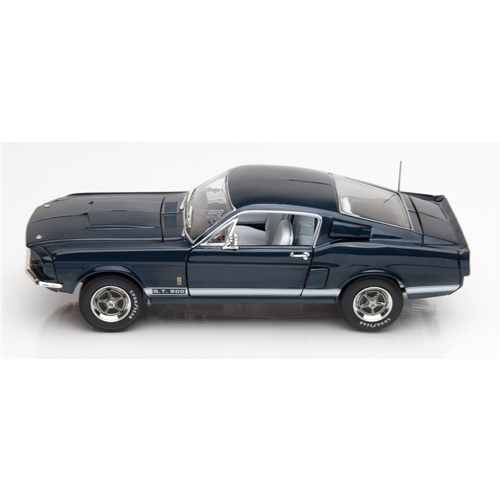 Shelby GT-500 1967 50th Anniversary Blauw 1:18 Ertl Autoworld Limited 1002 pcs. 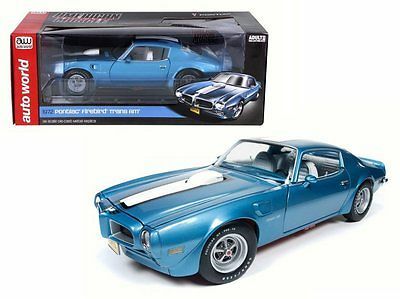 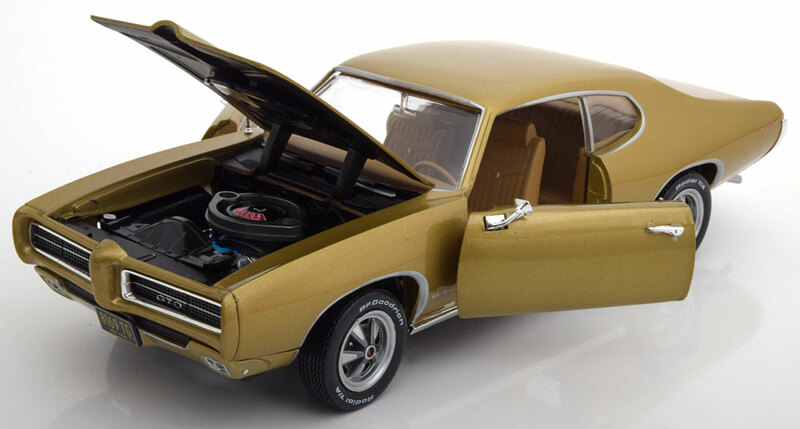 Pontiac GTO 1969 Goud Metallic 1:18 Ertl Autoworld Limited 1002 pcs. 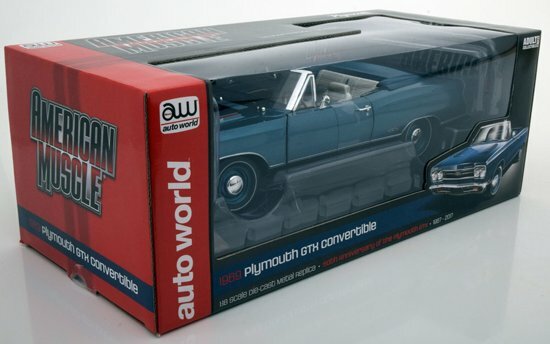 Pontiac Catalina 1961 Blauw Metallic 1:18 Ertl Autoworld Limited 1002 pcs. 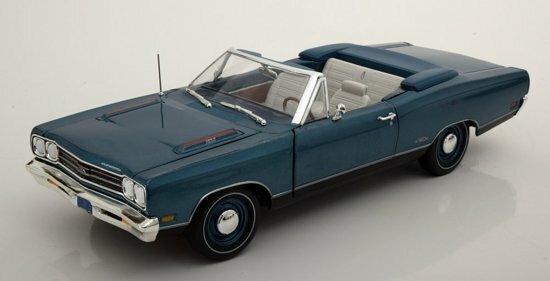 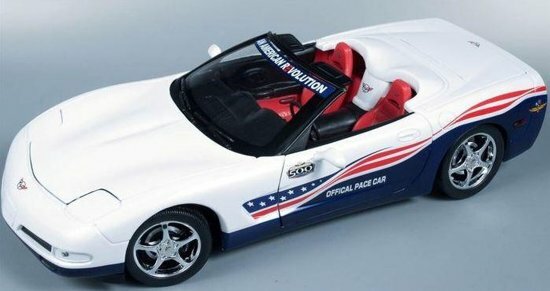 Plymouth GTX Convertible 1969 Blauw Metallic 1:18 Ertl Autoworld Limited 1002 pcs. 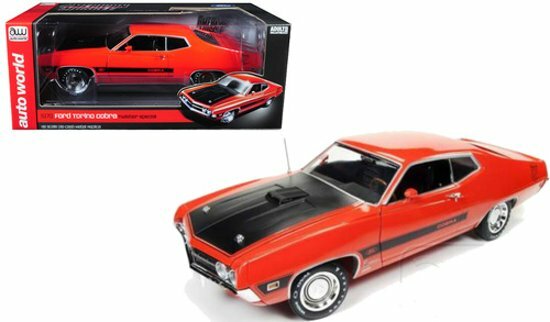 Ford Torino Cobra 1970 “Twister Special” 1:18 Rood Ertl Autoworld Limited 1002 pcs. 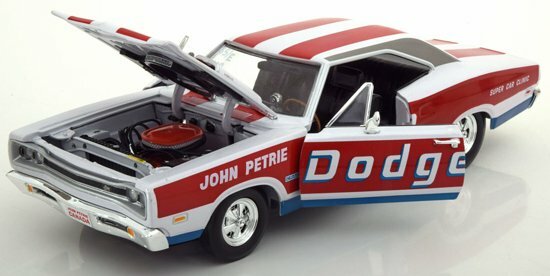 Dodge Coronet Super Bee 1969 “Petrie” 1:18 Ertl Autoworld Limited 1002 pcs.